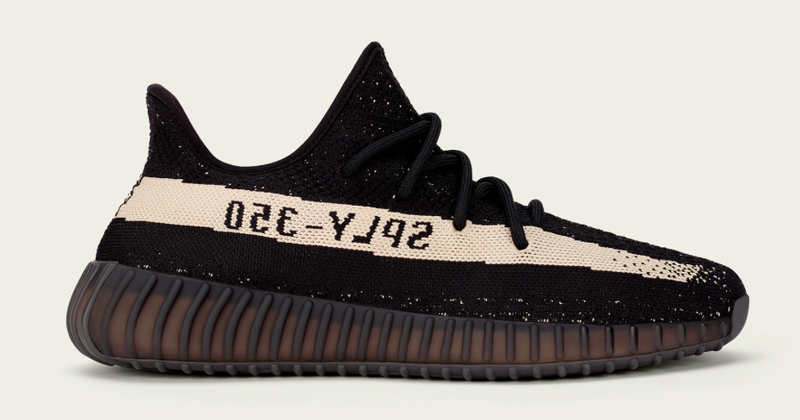 If the December 17th weekend wasn’t already loaded enough with Doernbechers and Heiress 11’s, we have yet another Yeezy V2 release as well. Once again they will be hard to get a pair but resale prices continue to drop on Yeezys. Rather it’s Ye’s new blonde hair or a steady stream of unimaginative colorways we can’t be sure, but we are sure they’ll sell out instantly anyway.